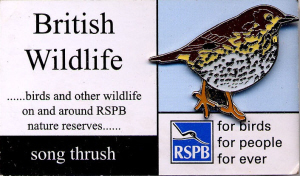 Web site compiled by Ian Mennell, and is correct to the best of my knowledge. 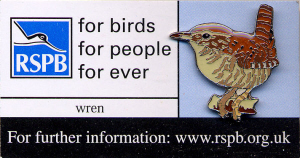 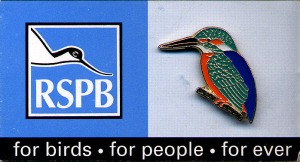 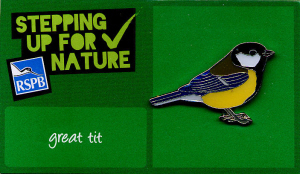 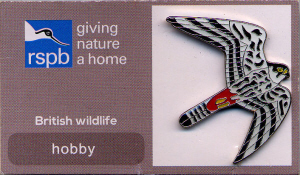 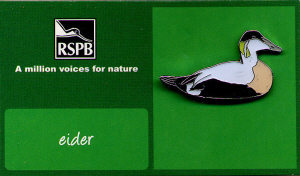 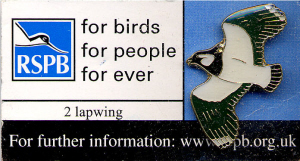 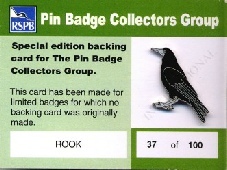 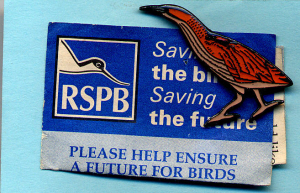 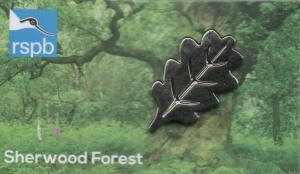 Some information was used from Pin-badge catalogue created by Mark Weston. 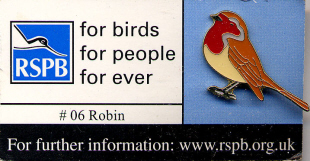 Neither I or this website has any connection with the charity.